Posted on May 28, 2015. 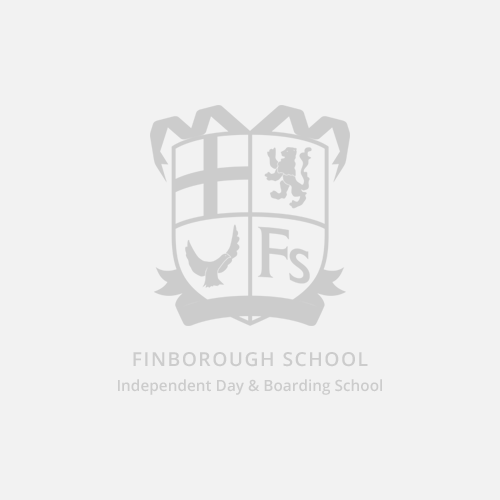 Actress Amy Pemberton has taken a break from recording Game of Thrones to spend time sharing her acting experience with students from Finborough School in Suffolk. Amy, from Stowmarket, has appeared in a number of London’s West End shows and elsewhere, including playing leading roles in Rock of Ages, Footloose, Grease & Jersey Boys. She has recently played the lead role in the feature film AZURE opposite Jan Joseph Liefers, directed by Christoph Silber, due for 2016 release and she is currently voicing the lead role of Elaena Glenmore on the ‘Game Of Thrones’ Video game for Telltale. She can also be heard voicing the character Fiona on Disney’s Doc Mcstuffins & the Mouse Queen for Warner Brothers ‘Tom & Jerry return to Oz’. Amy has been featured in Screen International magazine as one of LA’s stars of tomorrow. She previously helped Finborough students prepare for their productions of Rent and Grease at the Theatre Royal in Bury St Edmunds. 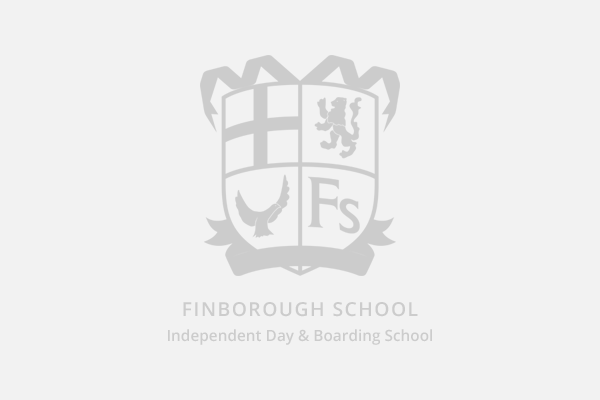 Commenting on the visit, Finborough School’s head of performing arts, Georgie Ross, said, “Many of our leavers this year have been heavily involved with performing arts at Finborough over the past 5 years. We are delighted to welcome Amy back to the school. Our students have benefitted immensely from her master classes over the past few years and they are excited to hear her advice for establishing a career in the performing arts. Posted on March 19, 2015. We now have two Sixth Form baristas who have mastered latte art, visit the Sky Cafe to find out who. Posted on January 5, 2016.